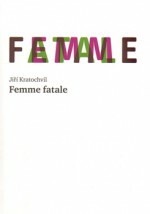 Novelist, essayist, playwright. 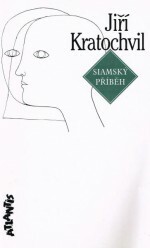 He is the recipient of many literary awards including the Tom Stoppard Prize (1991), the Egon Hostovský Award (1996), the Karel Čapek Award (1998) and the Jaroslav Seifert Award (1999). 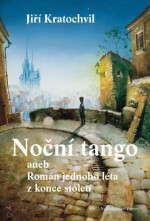 His books have been translated into several foreign languages including German, Spanish, French, Bulgarian and Hungarian. 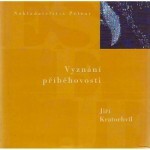 He was born in Brno on 4 January 1940 and his works are mainly connected with this city. 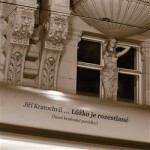 Kratochvil enhances the fragile poetic of a Bohumil Hrabal with the rough churlishness of a Günter Grass; he combines the cynicism of a Milan Kundera with the dreaming of a Bruno Schulz. 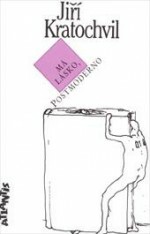 He studied Czech and Russian at Masaryk University in Brno. 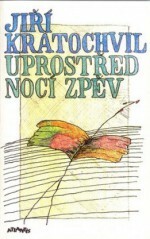 He was banned by the Communists at the start of the 1970s and his first samizdat work, Případem nevhodně umístěné šance (The Case of the Inappropriately Placed Chance), appeared in 1978. 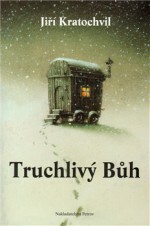 In the same year Medvědí román (A Bear’s Novel) also came out in samizdat form. 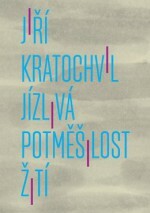 The book, with its three narrative strands, is set in the totalitarian state of Island, which is an allegory for Czechoslovak totalitarianism. 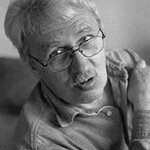 Here the fake bear leader is trying to train a fake bear to get into high politics. 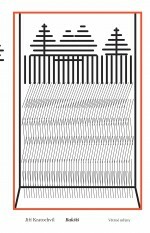 It is a multilayered, almost reflectively told story, in which the author discovered his narrative poetic – and which he still uses to some extent to this day. 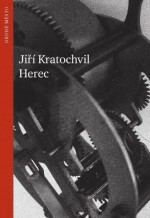 Although he may be describing a real historical period (the Nazi Protectorate, the war or the Communist era) he uses a postmodern style through allegory, hyperbole or fantastical worlds. 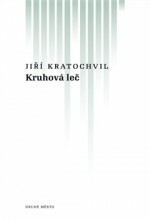 Kratochvil has worked as a heating operator, a night-watchman and a manual labourer. 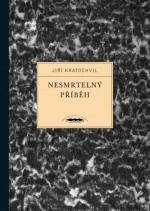 It was only after the revolution that his novels reached a mass readership – in quick succession Atlantis published Medvědí román (1991, and eight years later Petrov publishers brought it out again under its original title of Urmedvěd [Ur-Bear]), the novel Uprostřed nocí zpěv (Singing in the Middle of the Night, 1992), two short-story cycles, Má lásko, postmoderno (O Postmodern, My Love, 1994) and Orfeus z Kénigu (Orpheus from Koenig, 1994), the novel Avion (1995), the essays Příběhy příběhů (Stories of Stories, 1995), the novel Siamský příběh (Siamese Story, 1996) and the celebrated novel-carnival Nesmrtelný příběh (Immortal Story, 1997). 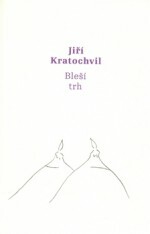 This was followed by the novel Herec (Actor, Druhé město, 2006) and the collection Brněnské povídky (Stories of the Town of Brno, Druhé město, 2007). 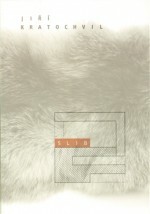 The novel Slib (The Promise, Druhé město, 2009) is a requiem for the 1950s, and Femme fatale (Druhé město, 2010) is about a banned writer who becomes a star overnight due to a change in the regime. 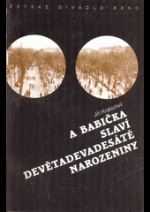 The novel Dobrou noc, sladké sny (Good Night, Sweet Dreams, Druhé město, 2012) describes one day in the newly liberated Brno, where the main character searches for penicillin for a Jewish sanatorium. 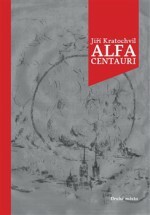 The novel Alfa Centauri (Alpha Centauri, Druhé město, 2013) is the story of an orphan which is surprisingly set almost in the present day.